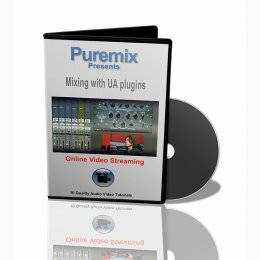 Fab mixes a 4 track acoustic song (vocal, banjo, guitar & room microphones) step by step explaining every setting, using only UAD plugins. 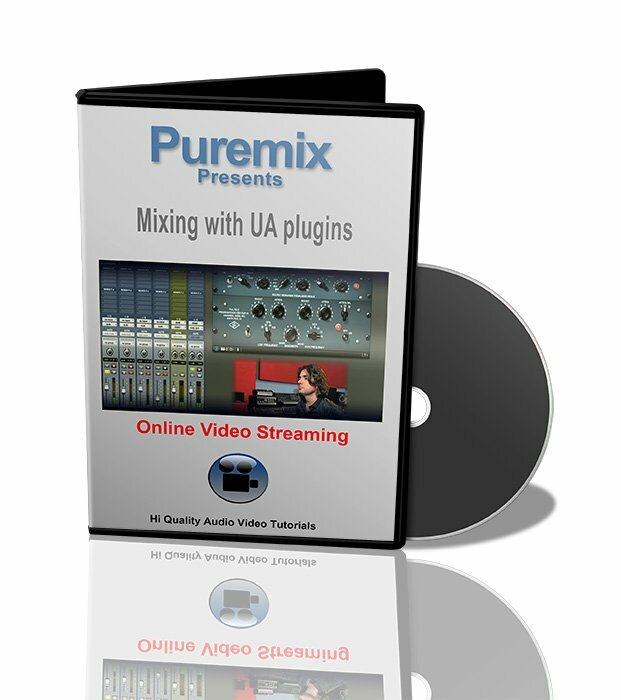 Puremix presents 'Mixing with Universal Audio Plug-ins'. In this trailer, Fab explains how to get the best out of your UAD plugins.